Belt trailers are similar to live floor trailers in the way it allows easier removal of the product in a precise way but belt trailers deal with loose material instead of palleted goods. 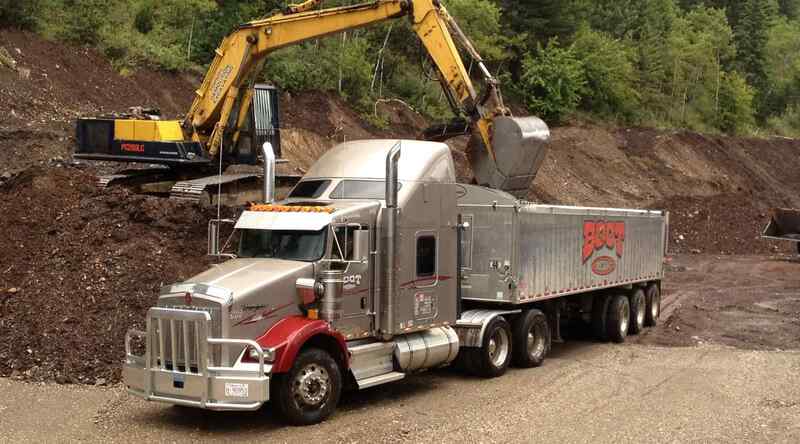 Products hauled in these trailers include bulk commodities, agricultural commodities, municipal waste, and more. Belt trailers normally have a sloped side that in most cases is lined with a slick material which allows the product to slide onto the belt. These trailers can unload very quickly and normally doesnt excede 5 minutes.